Meet TRN, the Uber of getting you in shape. The TRN app, available for free on iOS. Finally, there's a better way to get a personal trainer to your house at a moment's notice than by swiping left on Tinder. 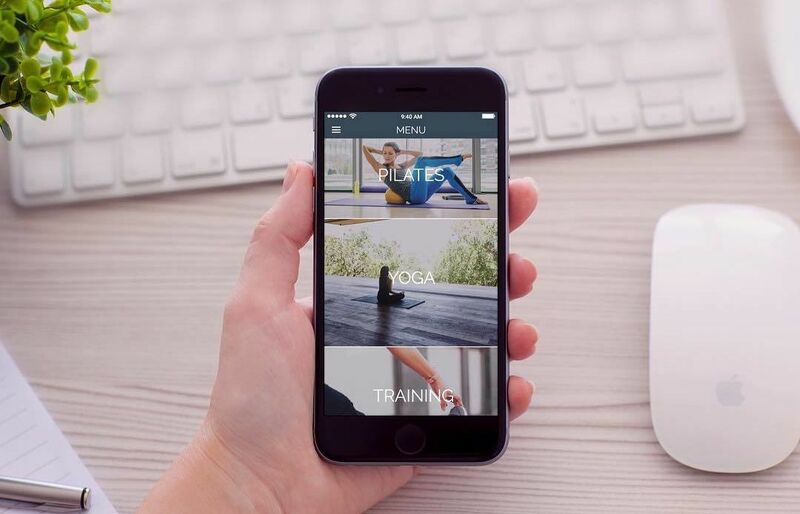 TRN, pronounced “train,” is a new app that has launched in Houston and promises to bring fitness trainers and nutrition experts to your door. This app is serious about its fitness cred, created by Greg Peters and Pat Manocchia, trainers and fitness experts who founded the La Palestra Center for Preventive Medicine in New York. 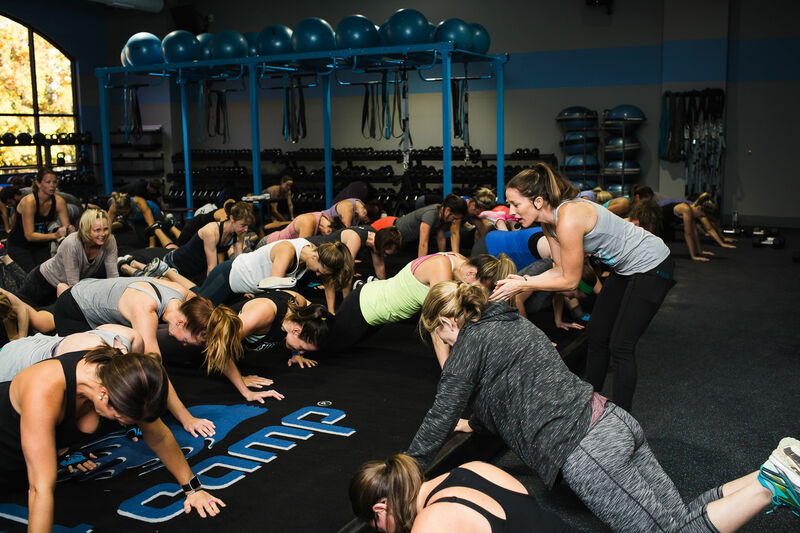 Peters and Manocchia say that they were inspired to launch train after experiencing how finding a competent, professional personal trainer can be challenging, especially because pricing varies greatly in different markets. 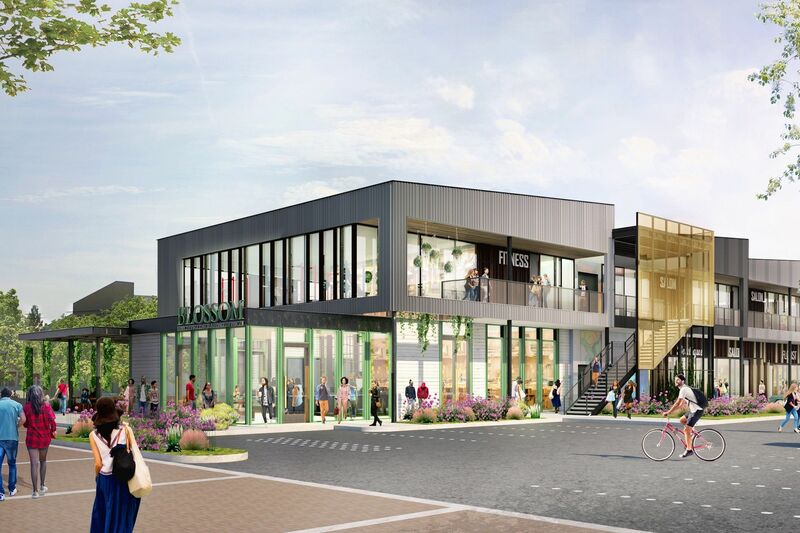 In Houston TRN has partnered with The Core in Uptown Park to provide personalized, one-on-one services, from generalized training to yoga, Pilates and swimming workouts. If your home or community pool is not great for laps, you can also take your session to The Core or move your workout outside. The app also offers nutrition counseling and coaching via Skype from New York-based Brown & Medina Nutrition. Sessions are booked directly on the app by selecting the day, time, location and the equipment available to you. The app pulls up a trainer that is available on the day and time you request. 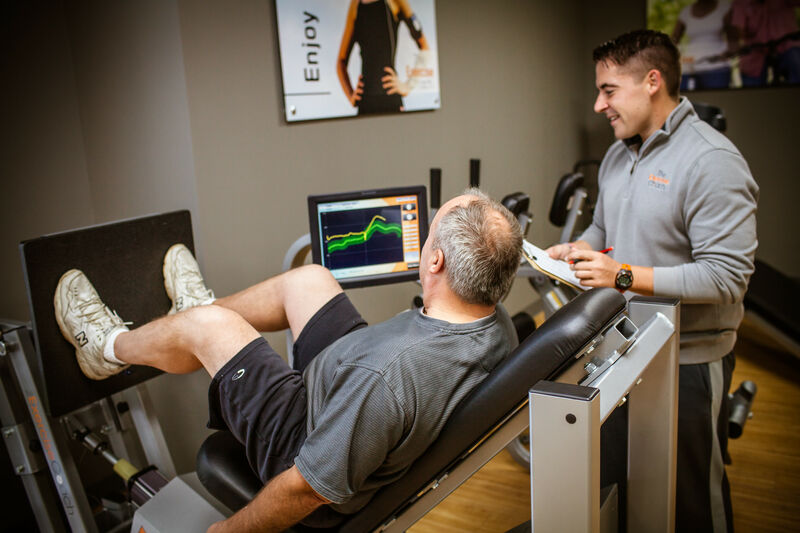 Each TRN member undergoes a 15-minute assessment with their trainer during the first session to determine a baseline to work from, based on your goals. If you love your trainer you can choose to keep working with them, or you can try someone new for your next session. TRN is tailored to be as convenient as possible for busy professionals, stay-at-home moms and dads or anyone, really. It's also great for heavy travelers, with trainers available in New York, Miami, Los Angeles, Chicago, San Francisco, Washington, D.C. and the Hamptons. The only Houstonians who can't get on this fitness TRN? Android users—the app is currently only available on iOS.